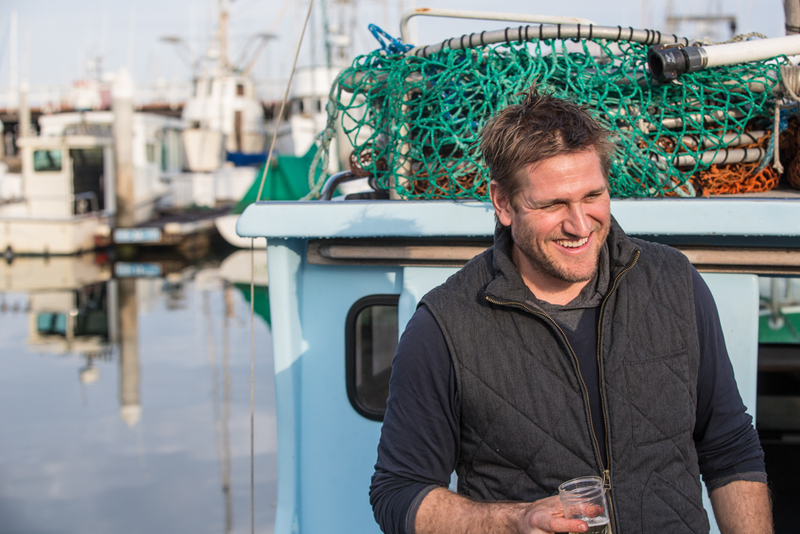 Four years ago, when Curtis Stone opened Maude in Beverly Hills as his first American restaurant, the Australian-raised, London-trained celebrity chef based the monthly rotating menu on one ingredient. With squash, for instance, the multicourse menu featured duck pastrami with squash foam and jellied squash in pumpkin-cured lardo. Avocado, meanwhile, showed up alongside ham and then caviar, English cheddar, and as ice cream, and apples became part of Reubens, kimchi, and tagliatelle. The formula achieved immediate, impossible-to-get-a-table success, but eventually started to feel stale. So Stone’s team started brainstorming. “We all gravitated toward the wine pairings and how much traction that had with the customers,” explained Stone, so they decided to shift the focus from ingredients to wine regions. 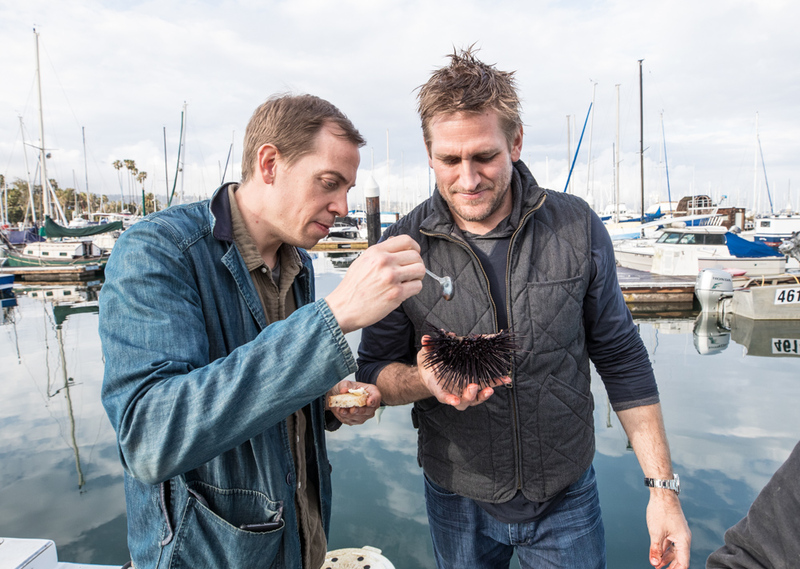 This week, Maude unveils the third regional menu, this time based on the Central Coast, where Stone and company spent a week this past spring exploring the coastline, farms, and vineyards, from the Santa Barbara Harbor to the Santa Cruz Mountains. “We went to everything from an abalone farm to diving for sea urchin to meeting the folks from Stepladder Ranch, who have goats and pigs,” said Stone. “I often joke that one day I’m gonna stop this stuff and go milk a goat and live on a farm. And then I meet a couple that literally did that. But the grass is always greener: They quickly tell you that these goats need to be milked every single morning. They haven’t had a day off in four years.” Stone also visited Handlebar Coffee Roasters, slurped fresh uni with Stephanie Mutz off the Santa Barbara coast, learned how to foster deeper shells with the Morro Bay Oyster Co., and tasted culinary kelp at Monterey Bay Seaweeds.